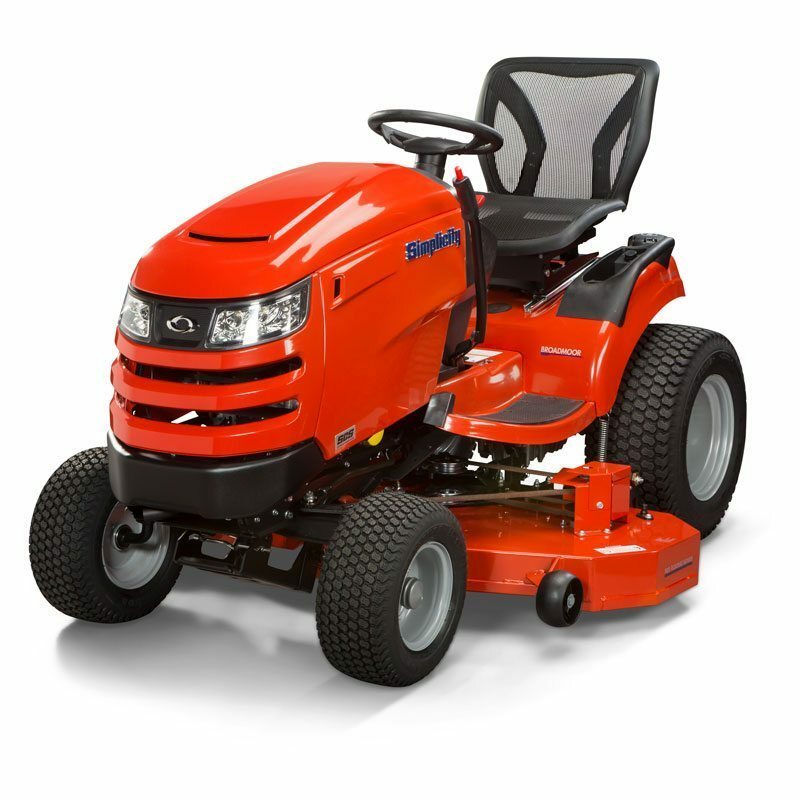 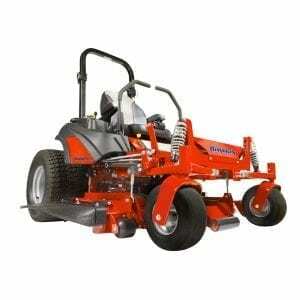 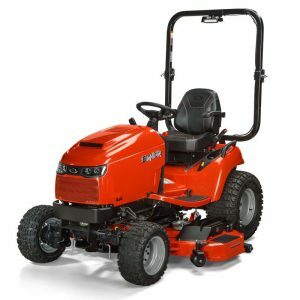 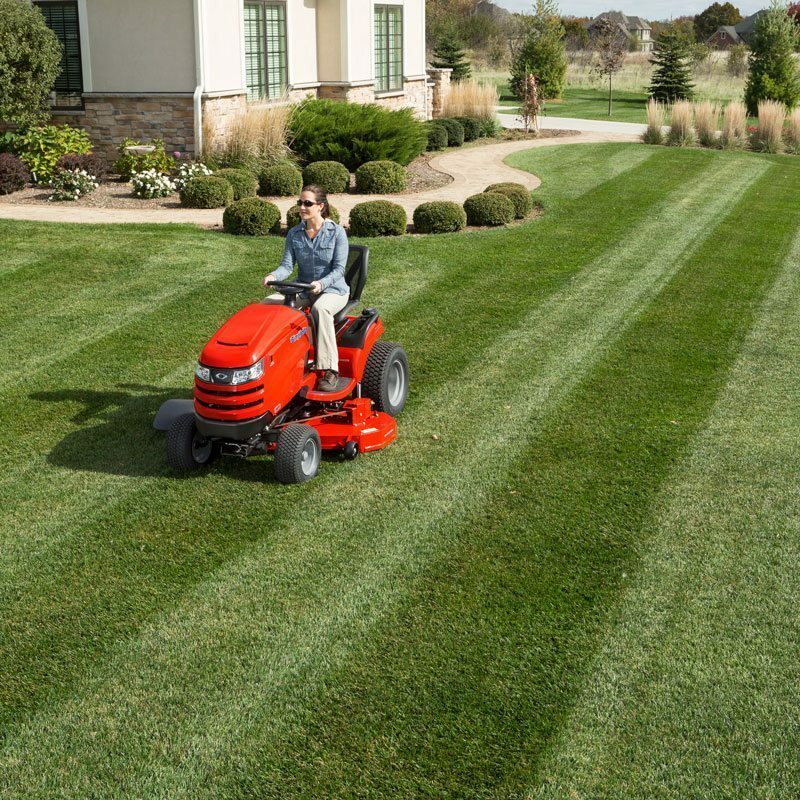 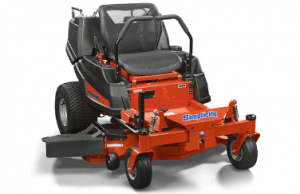 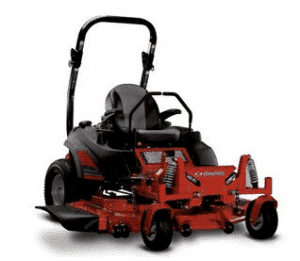 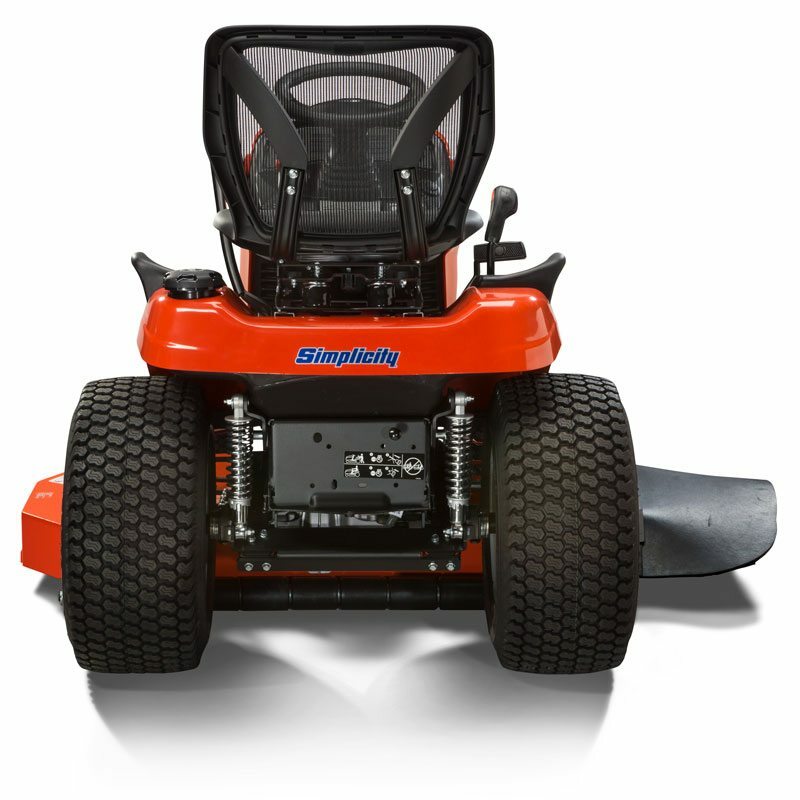 The exclusive rear Suspension Comfort System™ (select models) reduces the impact felt at faster mowing speeds. 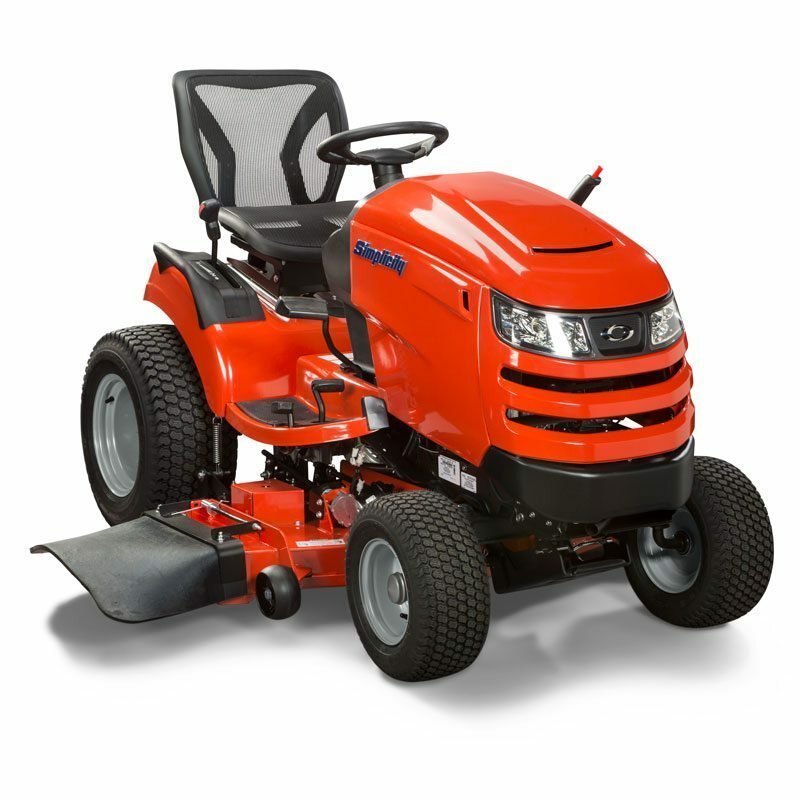 Plus, an ergonomic mesh seat keeps you cool and comfortable. 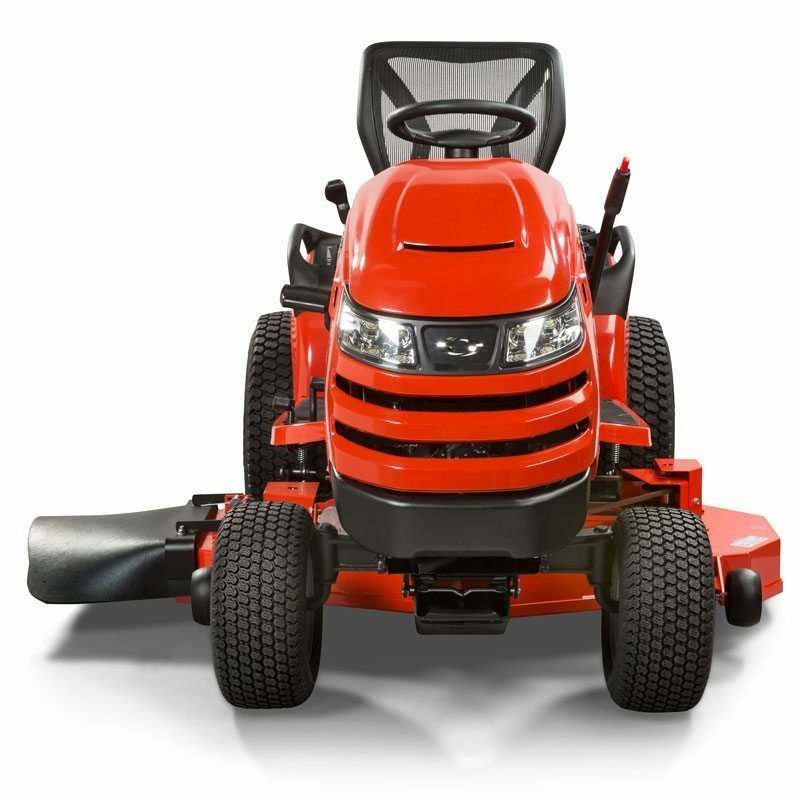 The Briggs & Stratton Professional Series™ V-Twin Engine features ReadyStart® no choke starting system for easy car-like starts.